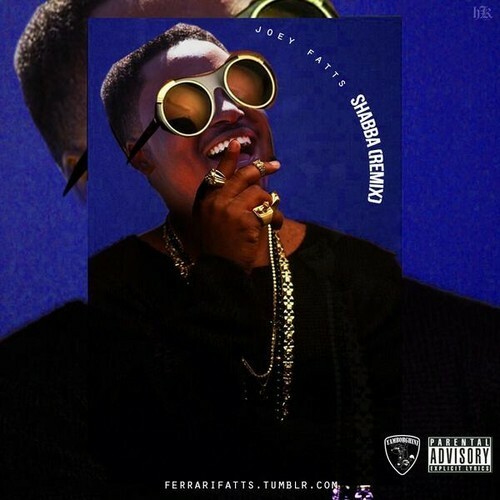 Young California native Joey Fatts serves up his own rendition of A$AP Ferg’s hit “Shabba” with his own freestyle remix. Fatts’ thugtastic version once again showcases the rapper doing the only thing he knows how to do best and that’s lace the track with gang affiliated bars, aggressive audio threats and dish out warnings to any outsiders planning to make their way through his hood. Take a listen as Joey gives it his best on the track for close two minutes. This entry was posted in Audio and tagged ASAP Ferg, freestyle, hip hop, joey fatts, Long Beach, rap, Remix, shabba. Bookmark the permalink.